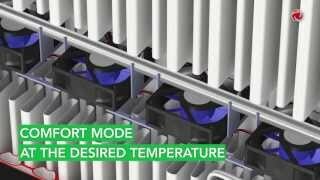 Myson wall-mounted heat/cool units are the perfect choice for residential and commercial applications requiring both heating and cooling from a reliable and efficient unit. 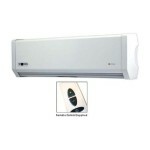 They offer substantial BTU output, instant-on warmth, efficient air circulation and quiet operation. The RC line comes in three stylish profiles delivering both versatility and convenience.